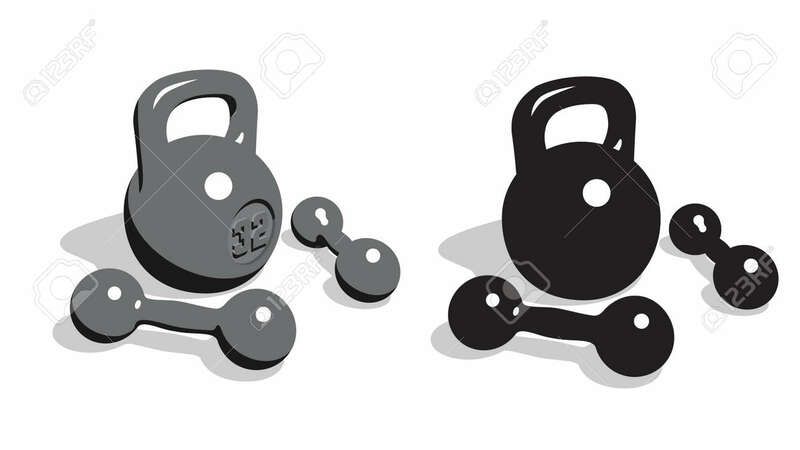 Retro Vintage Weights And Dumbbells For Strength Athletic Training... Royalty Free Cliparts, Vectors, And Stock Illustration. Image 110264610. Vector - Retro vintage weights and dumbbells for strength athletic training. 3d vector illustration. Retro vintage weights and dumbbells for strength athletic training. 3d vector illustration.